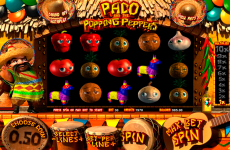 The variety of themes of slot machines allows to find the game to fit anyone’s tastes and mood. The creation of RTG company, Achilles new casino slot machines, offers to immerse into the atmosphere of war for Troy. Together with brave Achilles you will not only fight for beautiful Helen of Troy, but also reach the treasures of Troy, including progressive jackpot. The Wild Symbol and free spins will help you to fulfil those goals. 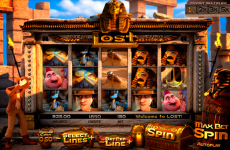 Bet – the player can control the number of credits to bet per one line by pressing “up” and “down” buttons. 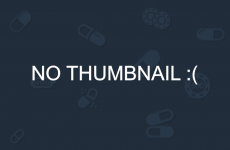 Autoplay – allows to tune the automatic spins. Aside from choosing number of spins, the advanced Autoplay menu also allows to set the conditions for stopping the automatic spins. Otherwise, the player has to either wait for spins to end, or stop them himself, by pressing the button again. Lines – you can press “up” and “down” buttons to regulate the number of payment lines to be activated during the spin. Overall there is 20 active lines. 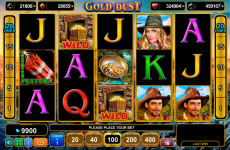 You can also access them by pressing numbers located next to the reels of slot best games. Spin – by pressing this button you will start a single spin of the reels on your conditions. 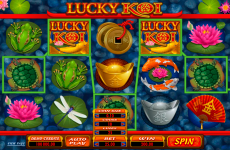 Windows with information on in-game balance, overall bet, win for last spin and current size of jackpot are located at the top of the screen. Indicators of game mode are also located there. By pressing the Help button, located in the bottom right corner of the screen, you can see the Paytable, or contact the support team of slots for free. The button for configuring the game settings is located next to Help button. Valuable symbols of free online slots play depict important elements of Trojan War: shield, banner, Trojan horse, Helen of Troy. The prizes for them are much bigger: for combination of 5 symbols you can get from 800 to 5000 credits. Special symbols – Wild and Scatter – are the most valuable symbols of the game. They can form winning combinations, bringing players prizes for them, but also, they possess additional functions. Wild symbol – appearing on payment lines, it substitutes for lacking symbols and finishes combinations, increasing the prizes for them. It can’t substitute for Scatter, or influence its bonuses. For combination of 5 Wilds, depicting Achilles, the player gets 10000 credits. If there will be 3 and more Achilles symbols at the reels, the player gets free spins. Scatter, depicting Troy. 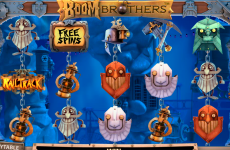 Three and more Scatters will bring from 3 to 500 credits and activate a bonus mode with free spins. As it was mentioned before, Achilles slot allows players to get a chance to spin reels for free several times. Despite the fact, that both Scatter and Wild symbol can bring free spins, the conditions are different for them. 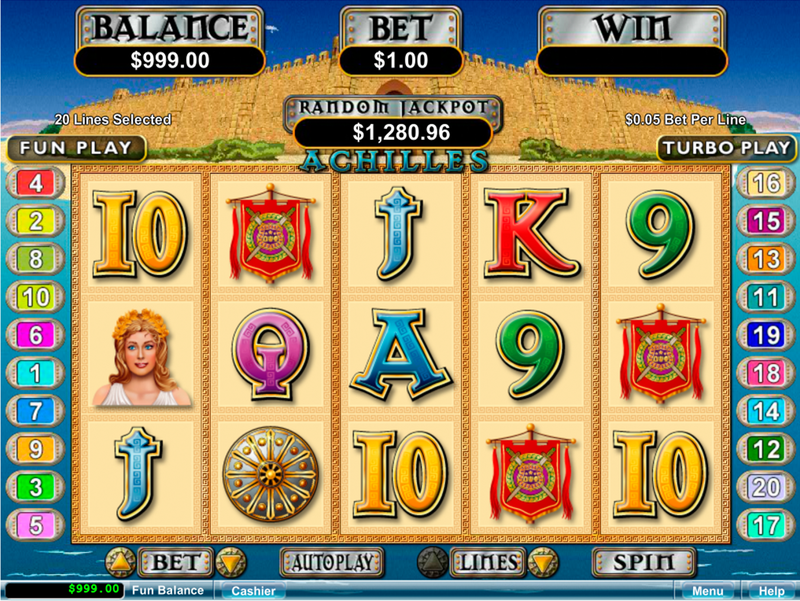 If there is three and more “Achilles” symbols at the reels, the player has to choose one of them to get 15, 20 or 25 slot machines free spins. During the free spins, the “Troy” symbol is being replaced by “Achilles” and “Helen of Troy” symbols. All prizes for combinations are being increased due to additional multipliers, and the player can get extra spins, if he manages to collect three “Achilles” symbols again. 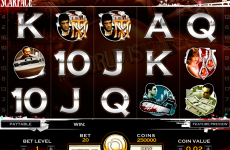 If there will be three and more “Troy” symbols at the reels, the player automatically gets 10 free spins. The prizes for successful combinations are being doubled. If there will be three and more “Troy” and/or “Achilles” symbols at the reels, the player will, once again, get more free spins for old free online slots. The players can get a progressive jackpot on a random occasion at the end of any spin. 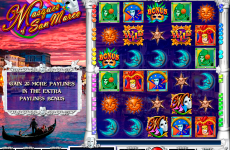 The current size of a progressive jackpot is shown at the top part of the gaming screen.